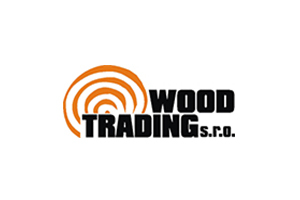 Welcome to WOOD TRADING, s.r.o websites. The WOOD TRADING s.r.o has been opereting on the market since 2006. Overtime, it has become a stable company dominating in several sectors. 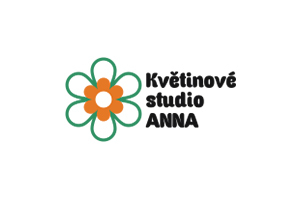 The primary activity of the company is logging and wood trading, followed by the production of firewood. 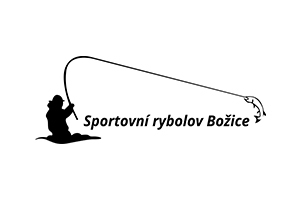 The Wood Trading s.r.o family also includes the Sport Fishing Božice, where all lovers of fishing and majestic catches of our freshwater fishes will find their way. 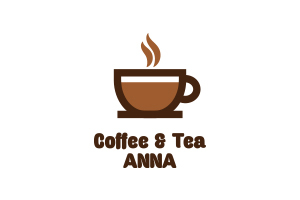 The youngest branch of the company is Horticultural and Flower studio ANNA in Hrušovany nad Jevišovkou, whose Coffee and Tea ANNA café will make your visit more pleasant.